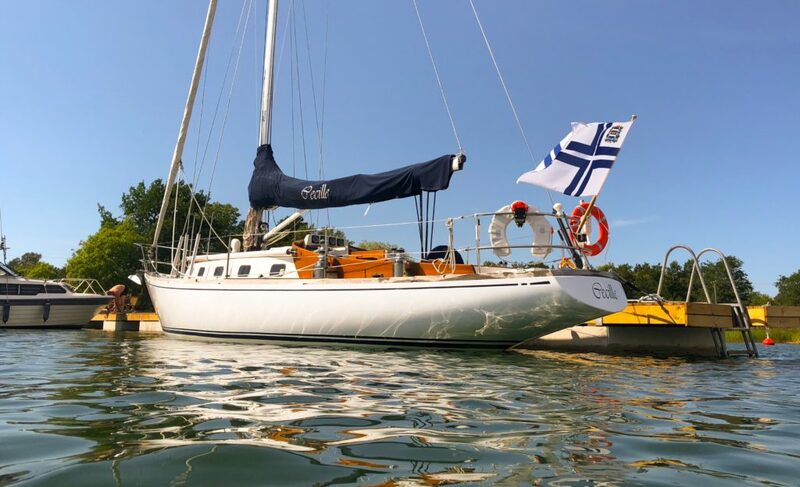 S/Y Cecille, Swan 36, hull number 078, delivered from Nautor on June 4th, 1970. 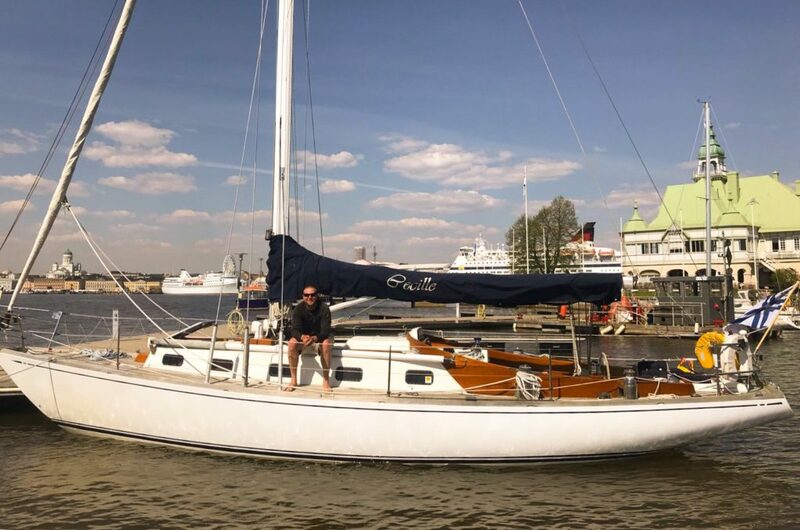 Cecille was originally built for an Irish sailor in Cork. 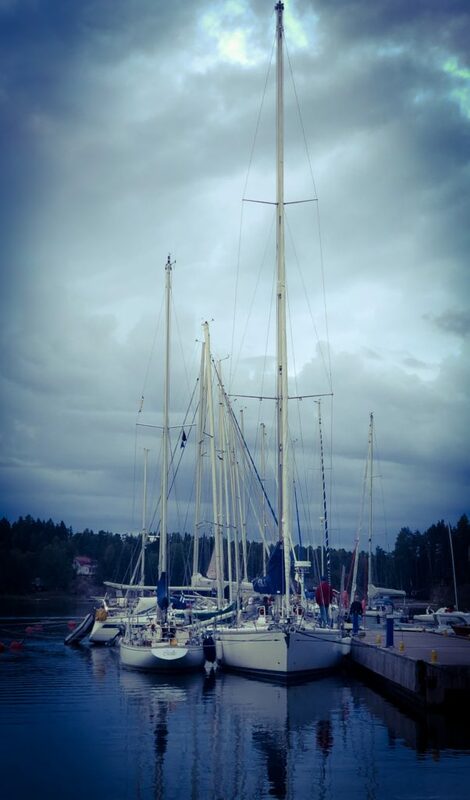 After he passed away, his son sold it to two sailors from England in 2005. 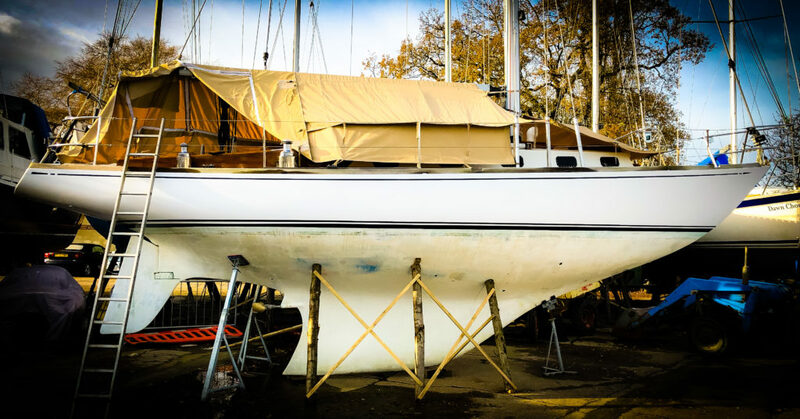 After moving to Birdham Pool, near Chichester, Cecille went through a thorough refit, including treating hull for osmosis, new teak deck, engine, rigging, winches, etc etc. 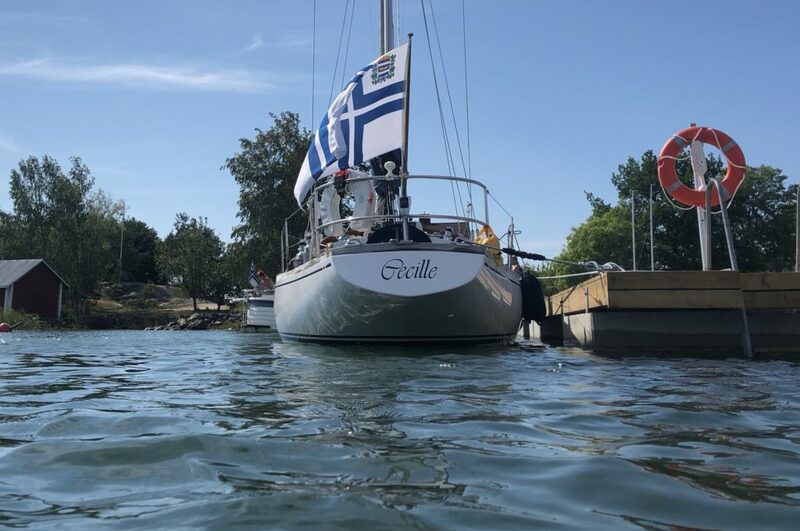 In England Cecille was used for cruising and racing, participating also in a few RORC races and Swan regattas. 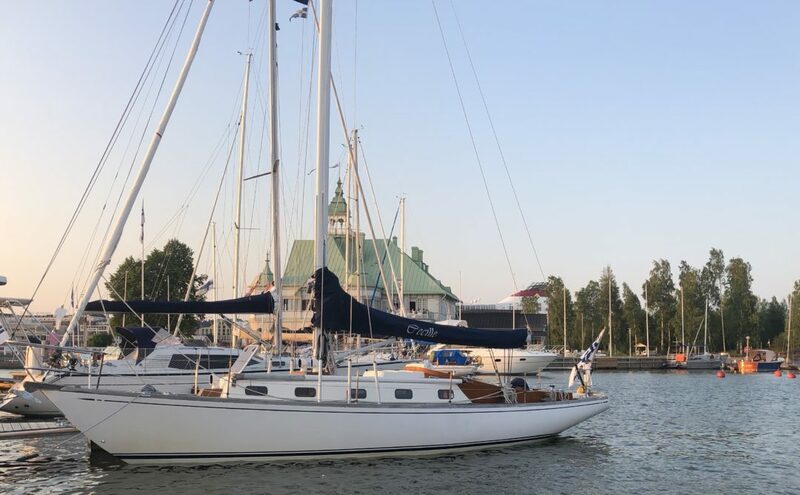 Cecille was bought by her current owner in late 2017 and she was sailed from Portsmouth to NJK in Helsinki in May 2018.